Each year, we evaluate the impact our programs have on student growth in 10 learning outcomes and publish the results in our annual Impact Report. Rustic Pathways programs are intentionally-designed to encourage students to think critically while challenging them to grow personally. Our experienced Program Leaders work to facilitate meaningful discussion and reflection, and help students learn to amplify the positive impact travel can have on themselves and others. Focusing on these learning outcomes allows us to create programs that enable students to achieve personal growth and make a positive contribution to our world. 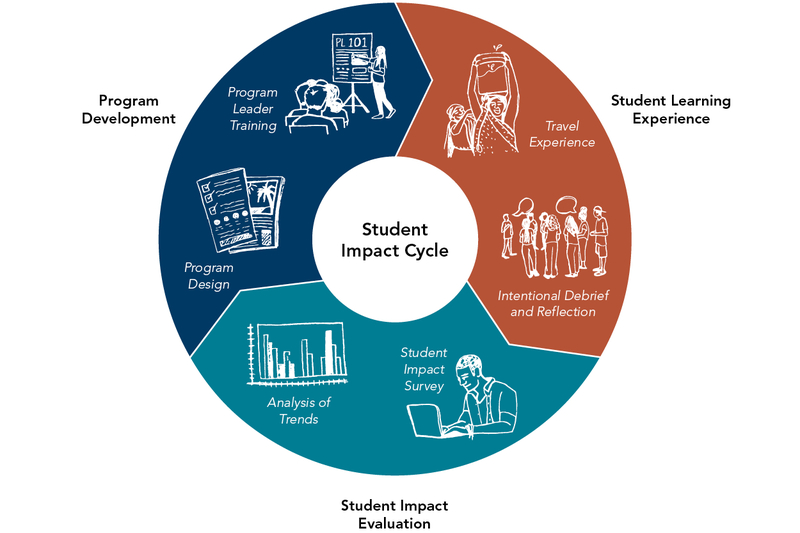 Our Student Impact Evaluation allows us to make data-driven decisions to improve our program design and execution to best deliver a meaningful and lasting learning experience. Data helps us decide which programs to create, refine existing programs, and better train Program Leaders to achieve maximum impact on students. Each year, we seek to improve our results in one to three target learning outcomes through purposeful adjustments to our programming. We evaluated how often students felt they embraced behaviors associated with our Student Learning Outcomes on a scale from one to six. The graph below shows results collected from evaluations before and immediately following 2018 summer programs to determine the percentage of students who experienced growth in each learning outcome. We found that students grew in 10 of 10 Student Learning Outcomes when comparing responses before they traveled to immediately after their program. 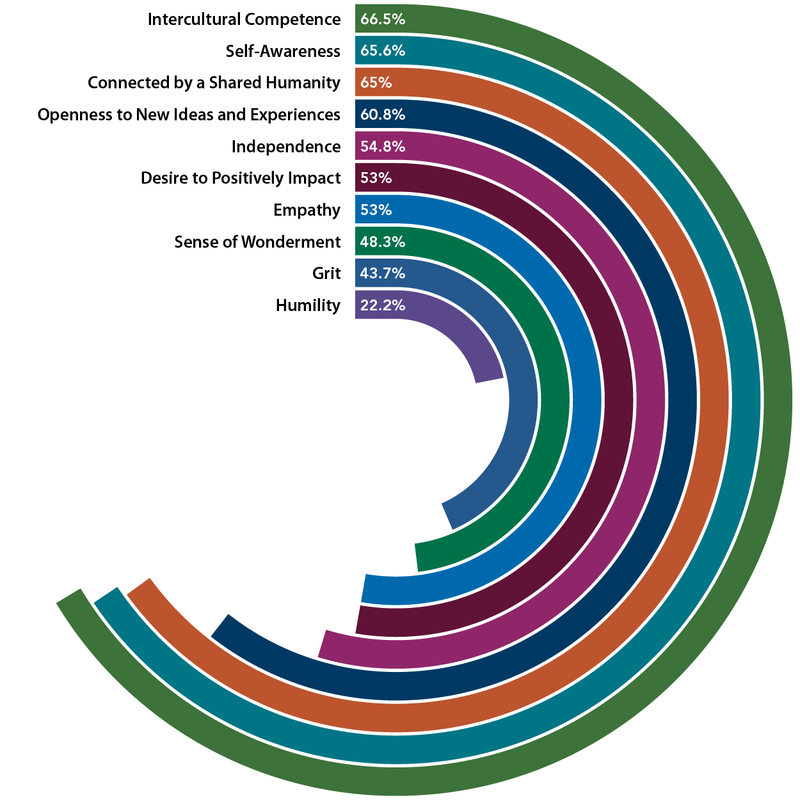 We’ll use the ongoing impact assessment data to design program experiences that drive stronger—and more enduring—growth in the skills, habits, and mindsets we believe are critical for students’ success as they tackle their generation’s most significant challenges.